Our Rental Shop is closed for the winter. Thanks for a wonderful 2018 Season! We will reopen May 1st, 2019. Reservations can be made online year-round or by connecting with us via phone or email. Enter code 20off2019 at check out to recieve 20% off your order through midnight on December 24th!!! Take a kayak or stand-up paddle board class with our American Canoe Association (ACA) certified instructors before your next trip. Group and Private Classes, Special Events. 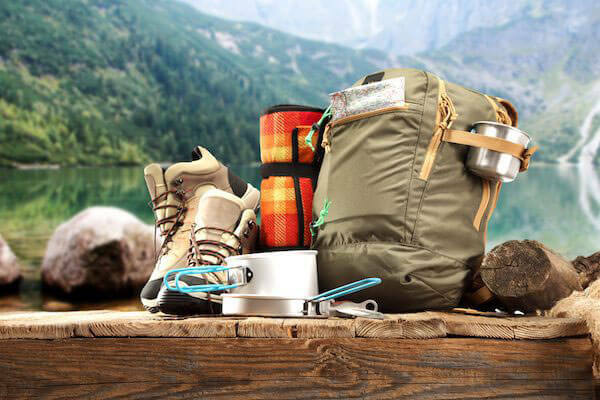 Planning your next big adventure and don’t want to lug your tent on the plane? We’ve got you covered, rain fly and all. 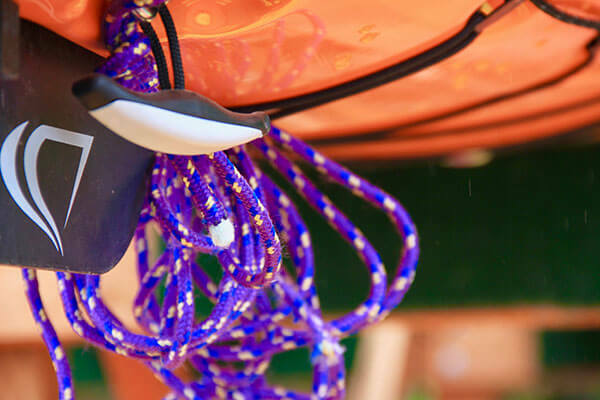 Questions about your next self-guided kayaking or paddle board adventure? Our experts are ready to hear from you. 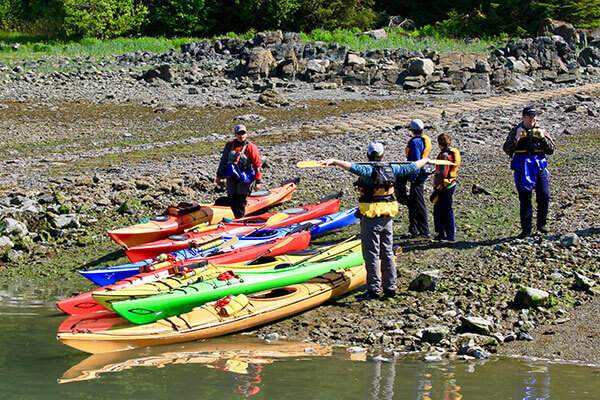 Now offering professionally guided kayak tours around Auke Bay.